Rolling off the success of past Tom Clancy titles, Ubisoft set out to develop the next era of real-time strategy. They requested that the box art be epic and impactful. 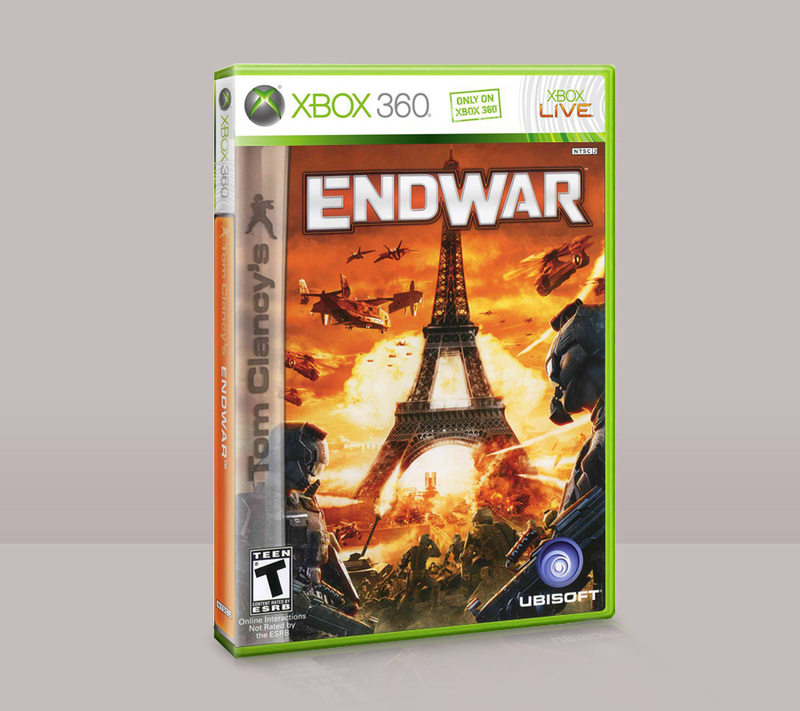 By placing iconic landmarks in the midst of battle, we were able to demonstrate the global scale of Endwar.